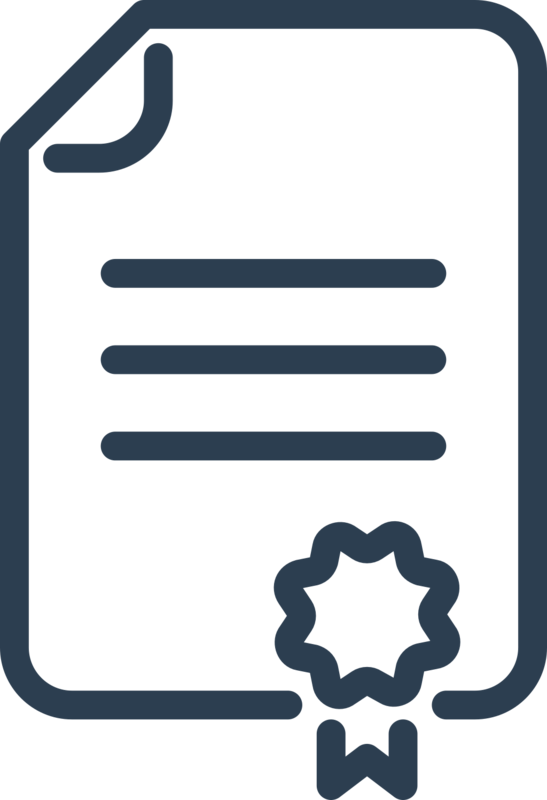 The NEC3 Contract provides for the Employer to specify in the WI the works required to be complete for Completion to be certified. Alternatively the work required for Employer to use the Works is the test for completion. Both imply that certain works will be incomplete at Completion. Previous advice on this forum suggests that these incomplete works are not automatically defects and therefore will not be required to be subject to a dcp until notified. What therefore is the contractual time constraint for completion of these outstanding works? The previous advice is correct in that they are not AUTOMATICALLY Defects. However, as a Defect is a part of the works not in accordance with the Works Information, then any incomplete work - from the time of signing the contract ! - would satisfy that definition. Consequently, as you conclude, once enough work has been done to achieve Completion (whether as per the contract clause or by reference to the Works Information), once an item of incomplete work is notified, the Contractor has the defects correction period to correct it.